There have been no reports on casualties or damage so far, the Pacific Tsunami Center said Sunday. Seismologists have registered the epicenter at 01:32 UTC 29 kilometers (18 miles) away from the city of Coquimbo at an approximate depth of 54 kilometers (33 miles). 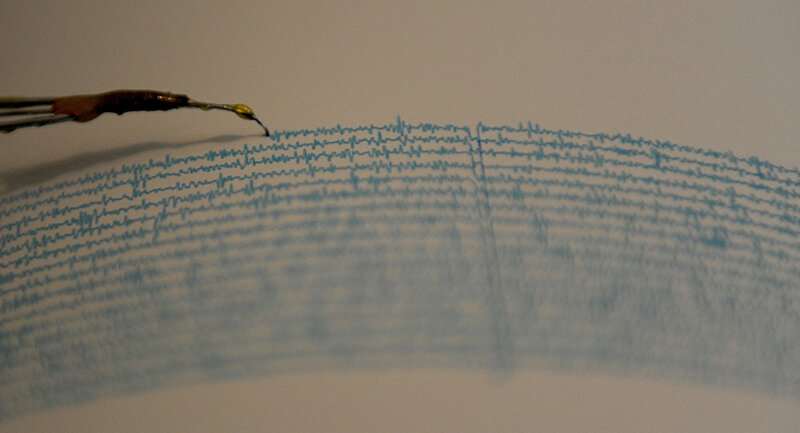 According to the data of the US Geological Survey, the tremor's magnitude was 6.7 while it was detected 15 kilometers (9 miles) away from the city of Coquimbo at a depth of 53 kilometers (32 miles). There has been no tsunami warning issued so far. Chile is located within the so-called Pacific Ring of Fire with 90 percent of the world's earthquakes occurring in this area. Chile also contains a large number of volcanoes but they are not as active as the volcanoes in the western Pacific. In 2015, the southern part of the country was affected by the eruption of Calbuco Volcano. 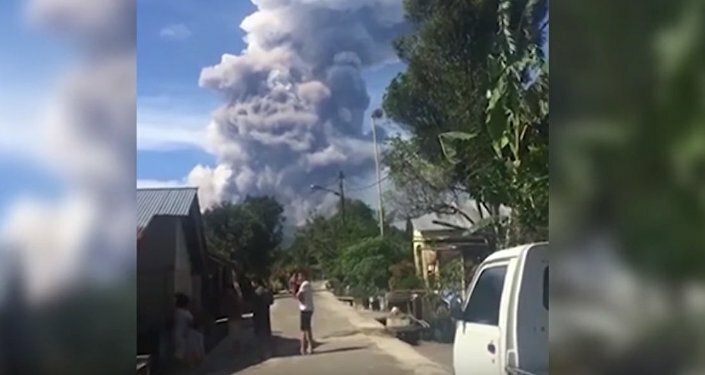 The volcano's crater sent a plume of ash and smoke several miles high into the sky, prompting the mass evacuation from the area within a 20-kilometer (12-mile) radius. An 8.8-magnitude earthquake and ensuing tsunami in 2010 killed 525 people and left 26 missing, according to media reports.